Food is one of the best ways to experience a country while visiting, but what if you could take the culinary skills home too? Cooking courses are a popular activity for many visitors in Paris, and although now a resident, something that I had wanted to try for quite some time. This past summer, after much searching and frustration in finding only very expensive ateliers, I finally discovered the perfect option for my husband and I.
Cook&Go is a unique, budget-friendly concept that proposes great food, instruction and fun for amateur chefs. During a 1 ½ hour class, an instructor walks participants through the preparation of an appetizer, main dish and dessert using a variety of fresh ingredients. During this time, they clearly demonstrate each step and share plenty of useful tips and techniques for the kitchen. Unlike traditional cooking courses, once the preparation is finished, items are packed up in a bag and taken home to reheat and enjoy. The menu we chose was unlike anything we had previously concocted, and full of interesting new flavors. Our resident chef was extremely dynamic and full of helpful information. Having followed our course in the afternoon, we were thrilled to take our meal home for a dinner date later that evening. Several different themed menus are offered each month. Each class welcomes a maximum of 15 participants. There are 4 locations in Paris to choose from. 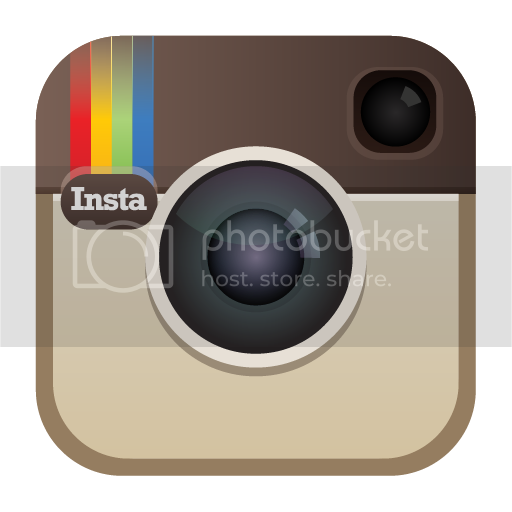 Prices are extremely reasonable, and start from 29€ per person. Full recipes are emailed to participants following the class. Special courses are available for groups and children. 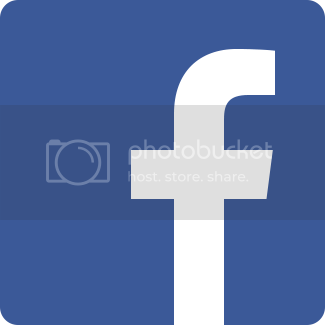 All courses are conducted in French, unless otherwise noted. Reheating at home generally requires an oven, so this is not the best option if staying in a hotel. An incredibly gray and rainy day got me thinking about cozying up on the couch with a good movie and a blanket. 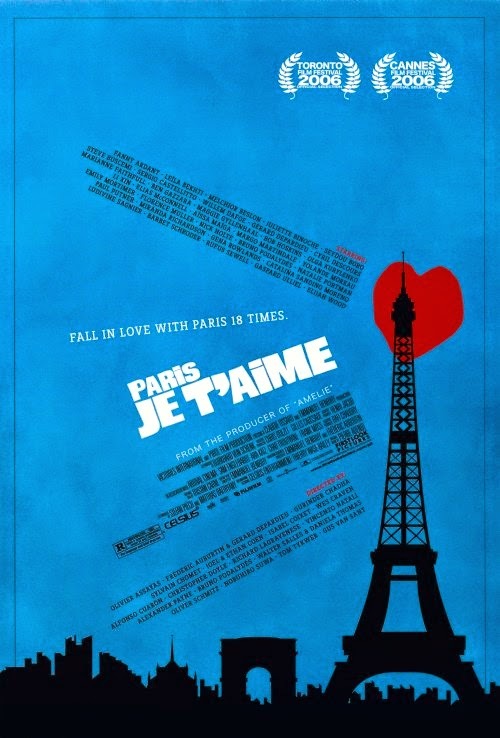 Two of my favorite films set in Paris came to mind as I began looking through my collection: “Paris, je t’aime” (2006) and “Midnight in Paris” (2011). While perhaps not great masterpieces of our time, both are beautifully filmed and take us on a spectacular journey through the City of Light. A compilation of several short stories shot by different directors, “Paris, je t’aime” explores the various arrondissements through everything from mundane everyday scenarios to unexpected magical tales. 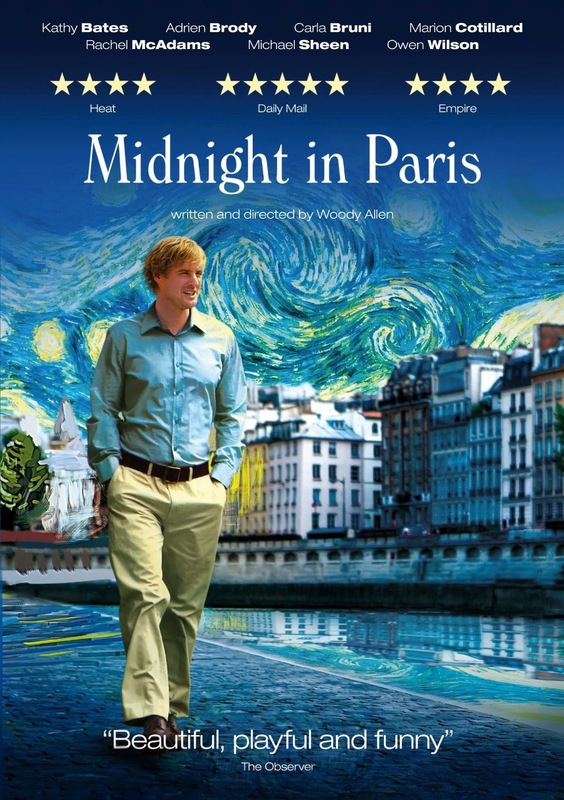 Woody Allen’s “Midnight in Paris” draws us in to the charming Paris of past, with dreamlike scenes bringing Owen Wilson’s modern-day character together with notable artists and writers from the 1920s. In their own unique ways, both films do a remarkable job of shining a spotlight on the extraordinary beauty of Paris. If you'd like to learn more about Paris' picturesque filming locations, click here. Today while searching for an easy way to use up leftover madeleines, I came across a mouth-watering recipe which takes these traditional French cakes to a whole new level. 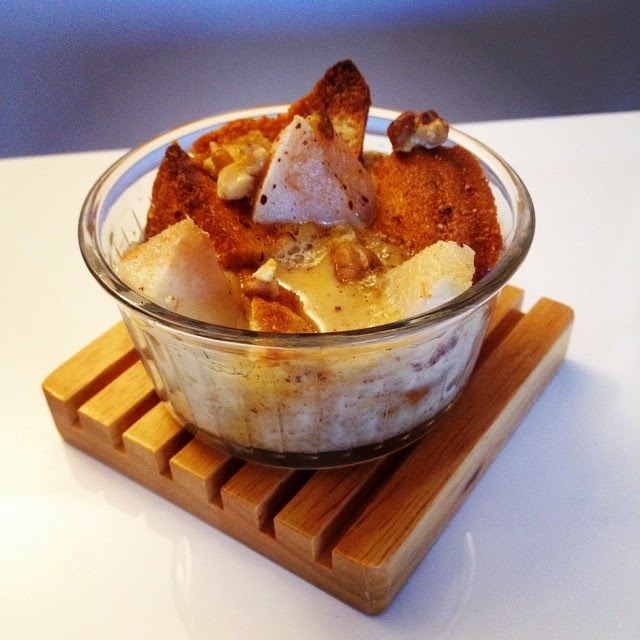 Bursting with warm fall flavors like nutmeg and cinnamon, Pear and Walnut Madeleine Pudding, as seen on From Which Things Grow, is a delectable union of traditional bread pudding and France's favorite shell-shaped treat. Enjoyed fresh from the oven, with a dab of whipped cream, this comforting recipe hits the spot like a dream. Preheat oven to 350℉. Grease 4-6 ramekins (depending on size) with the butter. In a bowl, combine eggs, cream, sugar, cinnamon, nutmeg, vanilla and salt. Divide the pears, walnuts and madeleines evenly between the ramekins, then pour the liquid mixture over them. Allow the madeleines to soak about 10-15 minutes before placing them into the oven. Bake the puddings for 25-30 minutes or until set. When we think of Paris, an abundance of costly museums, restaurants and attractions come to mind. However, if you’re trying to stick to a budget, there are tons of great things to do that won’t leave you with an empty wallet. Weather permitting, a self-guided walking tour is the perfect way to explore a new neighborhood and discover lesser-known sites and facts. Before arriving in Paris, look into purchasing a small local guide to allow you to get the most out of your stroll. A favorite route of mine comes from the French book, Le Guide du Routard Paris Balades. Check out some of the highlights below. Begin at the church Saint-Germain-des-Prés, located near the métro stop of the same name. 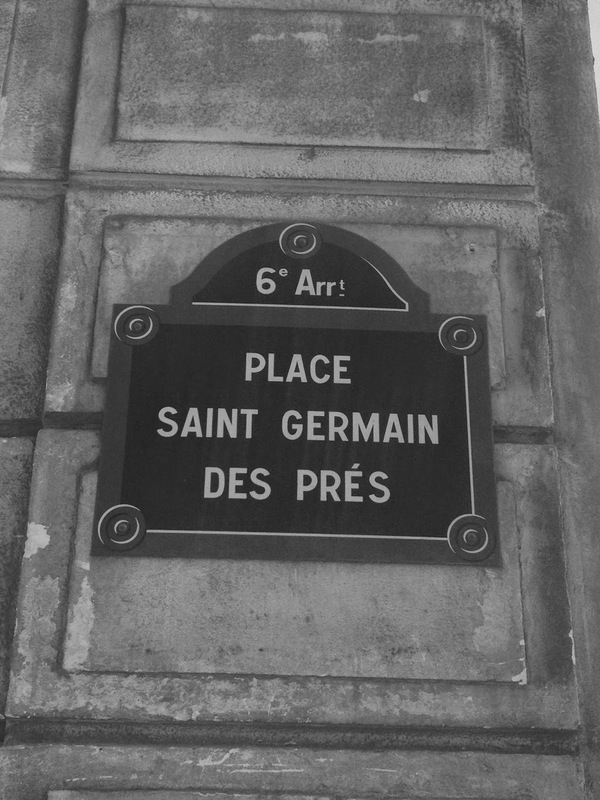 After a visit inside the church (one of the oldest in Paris), step outside to discover La place Saint-Germain-des-Prés, and the famous Les Deux Magots café, once a hotspot for writers and intellectuals including Giradoux, Faulkner, Sartre and Beauvoir. Just next door, you'll find the Club Saint Germain, a former bar, bookshop and concert venue which in its day, welcomed jazz legends like Duke Ellington and Charlie Parker. Moving on to what is today a Dior boutique, is the former home of one of Paris' mythical libraries Le Divan, which has since moved to the 15th. Continue on to la rue Bonaparte, where you'll find le café Bonaparte, a favorite of Sartre's, located just underneath his apartment (number 42). And just nearby, you'll pass by number 46, where American writer Henry Miller once lived. Make your way to where la rue Bonaparte and la rue Jacob meet to discover Le Pré aux Clercs wine bar, often frequented by Hemingway, who at the time, enjoyed bottles for only 60 cents a piece! To continue this tour (in French), pick up a copy of Le Guide du Routard Paris Balades. For additional self-guided tours in English, check out travel guru Rick Steves' 2014 Paris Guidebook. As our summer tans start to fade away, and the leaves begin to change, it's clear that fall is slowly bestowing itself upon us. Each year, the plesant smell of freshly fallen leaves wafts through the air, and a crisp breeze whistles through the cobbled streets. Parisians put away their cheerier clothes, and re-don their staple blacks and grays. Parents and children, the young and the old, leave their fond vacation memories behind and look forward to the new year ahead. For many of us, autumn is a magical time which brings the excitement of getting back to our routines and preparing for the holidays to come. Since the first hint of the change in season, visions of sugary candy corn, spicy pumpkin pie and perfectly browned turkey have been dancing around in my head. After several weeks of this mental ballet of seasonal goodies, an overwhelming urge to immerse myself in the familiar smells and tastes of home finally led me to Thanksgiving in the Marais. Having planned a special trip and prepared a shopping list just for the occasion, I was elated to find every item for my favorite sweet creations. And now that each precious ingredient has been carefully tucked away in my pantry, I am impatiently awaiting a cozy autumnal weekend at home to get started on my baking. ...isn't actually in Paris. While Montmarte and other notable landmarks offer breathtaking views, the most spectacular panorama of Paris can be found high atop the hills of Suresnes, a quiet suburb to the west of the city. Off the beaten path, yet still easily accessible by public transport, this tranquil park is the perfect place to step out of the hustle and bustle of the city, and take a moment to really drink it all in. Make a day of it with a visit to some of Suresnes' other hidden treasures.